My life seems to be dominated by bugs. (Thankfully with no current infestations, though I could be jinxing myself.) 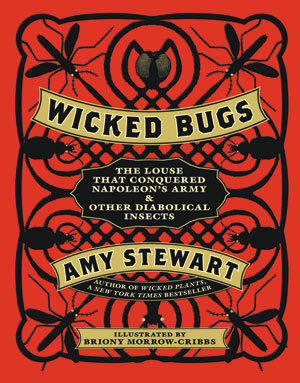 It all started with a book: Wicked Bugs by Amy Stewart. I was pulled to it like flies to dung. I’d already read her previous book, Wicked Plants, and it was astounding. I’m only halfway through, but the descriptions of bed bugs kept me up at night (glancing around the room for possibly critters). One of the most intriguing insects so far is the Asian Giant Hornet. 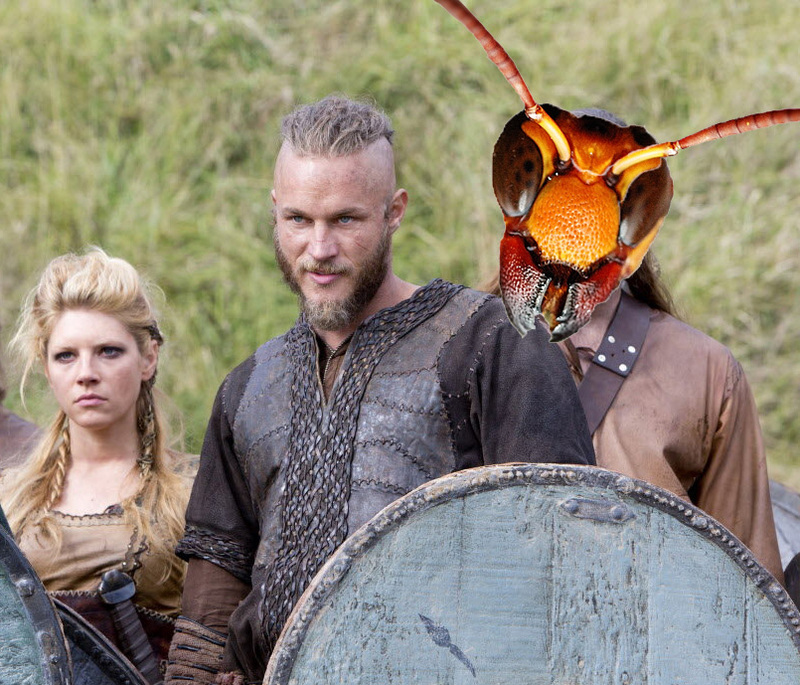 Not only is this creature gigantic (50 mm), it raids bee hives the way Vikings pillaged English towns. One wasp will reconnoiter the hive, tearing off the heads of bees and bringing them back to its young. Then it smears pheromones and attracts a massive wasp raid. All the bees are destroyed, the larva and honey stolen away. What really takes this to the next level is the defense that the bees mount. Too small to fight the wasp directly, they team up. The bees know that if they can dispose of the first wasp, the others won’t come. They lure the scout wasp inside the hive. The bees then proceed to flap their wings furiously, raising the temperature to a blistering 116 degrees. This cooks the wasp. The danger is that if the temperature kicks up a few more notches, it kills the bees. This isn’t the only literary insect encounter. 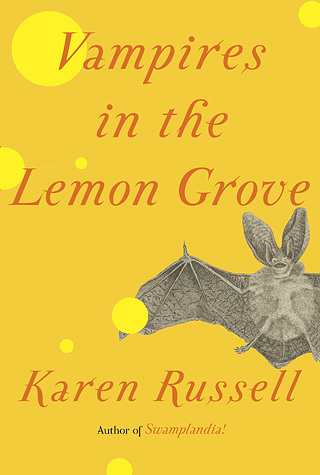 I’m also currently reading Vampires in the Lemon Grove by Karen Russell. The second story, Reeling for the Empire, is both repulsive and alluring at the same time. It centers around Japanese women stuck in a modernizing nation (mid-nineteenth century). To compete with Western silk spinning machines, the Japanese alter their women to transform them into silk worm. They grow fuzzy body hair and rip off their fingernails to pull out the silk that builds in their bellies. This is an illustration created by moonasi for the New York Times. Click to see the original. Cap all this off with the fact that my local museum, The San Diego Natural History Museum, has a bug exhibit (Dr. Entomo’s Palace of Exotic Wonders) featuring glowing scorpions, millipedes, bird eating tarantulas, and vinegaroons. It’s enough to make you twitch and glance over your shoulder for bugs. At least I’m not degrading to the status of Upston Pratt from Creep Show. Not familiar? In the story, titled “They’re Creeping You Out”, a cranky tycoon has “bug-proofed” his penthouse (Howard Hughes has nothing on this guy). Suffice it to say, roaches find their way in, both to the apartment and his body. Creepshow – They’re Creeping Up on You! from Veetrix on Vimeo. Enjoy the insect world. They outnumber us 200 million to 1. Florence Stoker, widow to Bram Stoker, did all she could to stamp out any imitators to the vampire in Dracula. She had all copies of Freidrich Willhelm Murnau’s Nosferatu, Eine Symphonie des Grauens burned. Yet Nosferatu did not stay dead. Like any good horror movie, the villain revived himself and carried on the fight. A print of the film resurfaced in 1929, playing to audiences in New York and Detroit. 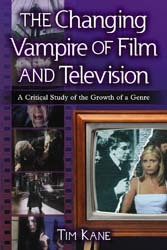 However preeminent Dracula scholar, David J. Skal, writes that the film “was not taken seriously” and that most audiences considered it “a boring picture”. The print was then purchased by Universal to see what had already been done in terms of a vampire movie. The film was studied by all the key creative personnel leading to the Universal production of Dracula in 1931. The undead film continued to rise from the grave throughout the years. 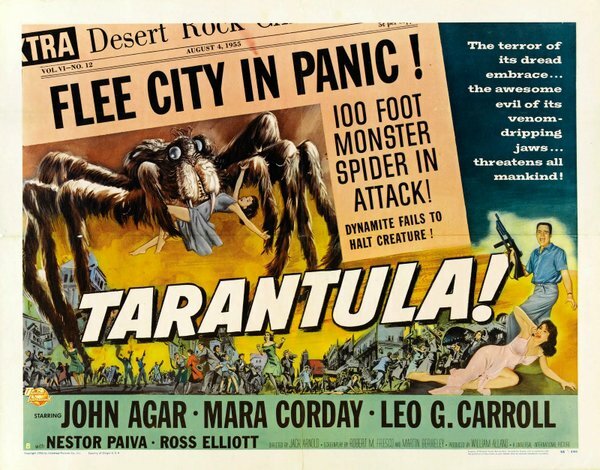 An abridged version was aired on television in the 1960s as part of Silents Please, and subsequently released by Entertainment films under the title Terror of Dracula, and then again by Blackhawk Films under the name Dracula. Blackhawk also released the original version to the collector’s market under the title Nosferatu the Vampire. An unabridged copy of the movie survived Florence Stoker’s death warrant and was restored and screened at Berlin’s Film Festival in 1984. 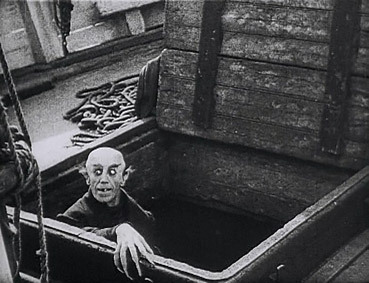 Despite its influence on the making of the 1931 Dracula, Nosferatu has few film decedents. It’s theme of vampire as a scourging plague has only been seriously taken up by two films: the 1979 remake by Werner Herzog, Nosferatu: The Vampyre. Another film (same year) was the television miniseries of Salem’s Lot, directed by Tobe Hooper. Perhaps if the original Nosferatu, Eine Symphonie des Grauens had been allowed regular release, this would not be the case. It remains to be seen if Nosferatu will vanish again with the daylight or if this rare film will rise again in a new form. For more information on the making of the original Dracula, check out David Skal’s book Hollywood Gothic: The Tangled Web of Dracula from Novel to Stage to Screen. So in true loner-living-in-a-cabin style, I grabbed a big notebook and began transcribing. It’s taking forever because at this point I have pages of notes scattered across a few different notebooks. What keeps circling back in my brain is whether I should write it down at all. I’m a lister. That’s what I do. I like to make lists and notes. However, I often don’t check them. I find just making the list is enough. Same with writing. I often jot down all these details and then hardly look at them. Though I usually need them to get names and dates straight in the manuscript. Stephen King once said that any idea you need to write down, can’t be a good idea. His thoughts are: If it’s truly captivating, you’ll recall most of it when the time comes. I’m sorry, Mr. King, but I love to write it down. Mostly because I have snippets of conversation or thoughts that I want to preserve. The only other interesting thing about my transcription process is the number of delays that have arisen. It seems that almost every time I sit down to work on the notes, something distracts me. A friend’s apartment flood and she needs my help (legit). It’s back to school night at my daughter’s school. I’m dead tired and pass out as I open the book. Or are these simply the hoarders way to put off the inevitable? Still, I persevere. 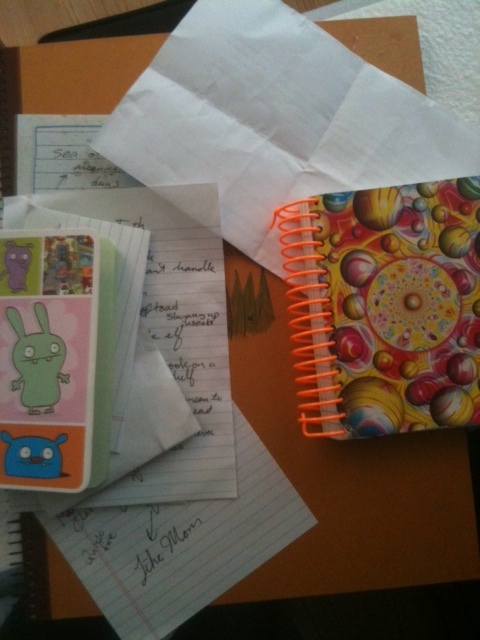 I yearn to organize these notes the way my character (the hoarder) can’t. Worship me with your feet. That’s what the God of the Lost wants. A creation of Stephen King, this deity drops down to earthly levels in the book The Girl Who Loved Tom Gordon. I have said before that this is one of my favorite books by King. Not only have I read it seven or eight times, I even wrote a paper on it for my Masters in English. One interesting aspect of the book is King’s take on religion. The protagonist, Trisha McFarland, becomes hopelessly lost in the woods. 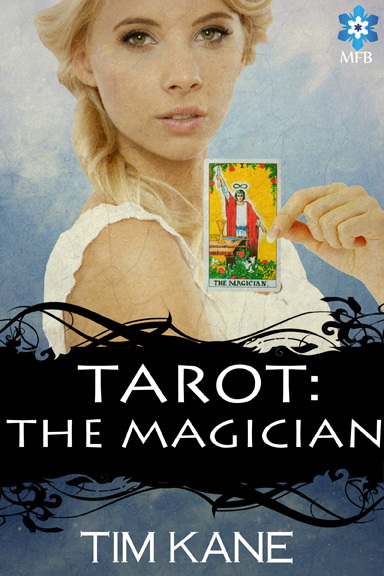 At a clearing, she meets three gods, each offering a sort of salvation. There’s the-god-of-Tom-Gordon (the one the pitcher points to when he makes a save). This god is too busy to help a child lost in the woods. Then there’s the sub-audible. This, according the Trisha, is a creation of her drunk father. The sub-audible is that noise just below hearing. Like the sound of the refrigerator turning on and off. People don’t notice it. But it’s there. This version of god is just behind the skin of the world. Always humming. It can’t really help because it’s too weak. Then there’s the God of the Lost. This creature has a face composed of living wasps. Plump, ungainly poison factories. It feeds off Trisha’s fear, allowing her to live so she can ripen. Later in the novel, Trisha finds a road and is almost to safety. Then the God of the Lost appears in the form of a possessed bear. I snatched this from the movie, The Edge, starring Anthony Hopkins. It was the first bear that popped into my head. I like this portrayal of the monster. Rather than invent some horrific creature, the reader only glimpses the edges off it in the same way as Trisha. 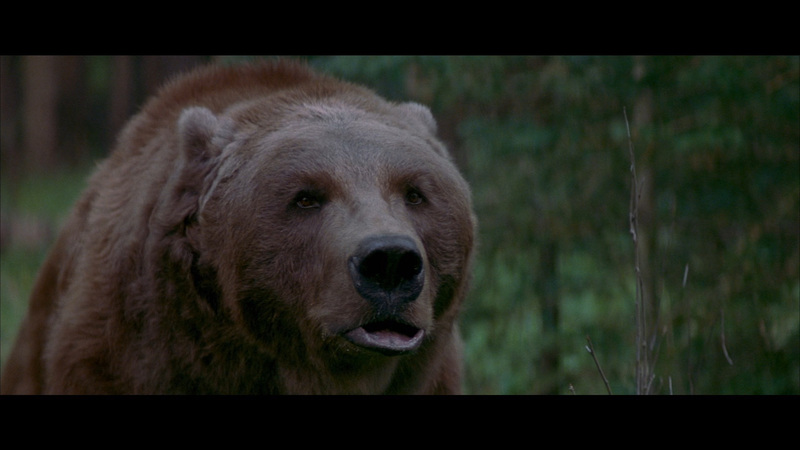 We know the terror that lies behind the empty eye sockets of the bear, squirming with maggots. Yet most of the image is left for us to fill in with our minds. True monsters need to be this way. Only ten-percent written, and ninety-percent in the reader’s head. Monster Monday: I’m going to attempt to post about monsters (my favorite topic) each Monday. Today we’re talking the mac daddy of all monsters, Cthulhu. Not familiar? It’s hard to sum up in a few lines. He’s a mythical god, older than the pantheons of Greece or the Vikings, that lives in another dimension. He’s part of the Old Ones that ruled Earth aeons ago. They sleep now, but continually seek a way into our world again. To rule and to feed. The brainchild of author H. P. Lovecraft, Cthulhu and other creepy netherworld critters attempted to scare the life out of various folk in his stories. A recurring theme in his work is that of madness. Imagine actually seeing a god. Coming face to face with one. Not Zeus with his fluffy white beard and lightning bolt. I mean a literal force of nature. Awe inspiring doesn’t cut it. Lovecraft felt that the human mind couldn’t handle such an experience. The typical result was madness. As a fan of Stephen King, I’ve read two of the stories he’s written that touch on Lovecraftian ideas. One is Crouch End from Nightmares & Dreamscapes. It’s a tremendously creepy tale about a couple of Yanks getting lost on the deserted streets of London. Only one makes it back, though she has lost her sanity. A more recent story I’ve read is N from Just After Sunset. N refers to the name of an accountant who visits a shrink. The poor fellow developed a crippling case of obsessive compulsive disorder after witnessing a thin spot in the world. Stephen King has written about this sort of thing before. Other worlds border our own and sometimes the fabric that separates the two wears thing. The character N found such a place and was infected by OCD. Insanity has always been associated with Lovecraft, but this was the first time I’ve read about the madness manifesting as a compulsive disorder. N must count things, and the numbers must always be even. Six is a fix. Eight makes it straight. He also arranges objects in diagonals and circles. He says it’s to save the world. And in this story, he isn’t being metaphorical. Can you imagine, compelled to count and arrange to keep monstrous slimy things out of our world? This story is well worth a read. It has a surprise ending that I won’t spoil, but it’s good enough that I sought it out again to read. I had forgotten the name and had to listen to nearly all my King audio books until finding it. That’s an obsession. Uh oh. Perhaps I’ve caught N’s compulsion. I better start counting.